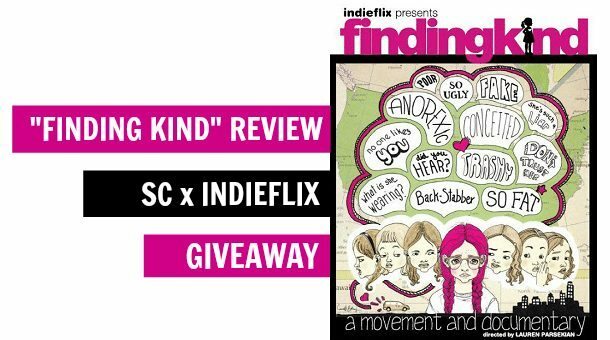 "Finding Kind" Review & IndieFlix Giveaway! I was recently given the wonderful opportunity to try out an IndieFlix (an online streaming website for independent films and documentaries) subscription for 3 months (yay, free movies!) I also got to watch and to review an exclusive documentary on their site called “Finding Kind” about two college girls, Lauren and Molly, who started an organization called the Kind Campaign to help end girl-on-girl bullying. As a young woman who dealt with bullying for most of my school days, “Finding Kind” really hit home. In the film, co-founders Lauren and Molly (and their awesome moms) traveled to 28 states across the country, giving assemblies and talking to tons of people about the importance of being kind to one another. They found that, no matter how old or how young – 100% of the girls and women they met had some experience with bullying. A sad statistic, yes, but not so unsurprising. It’s nearly impossible not to get emotional while watching “Finding Kind” because it makes you sad to see so many young girls and young women traumatized by their experiences, but there are also so many positive moments of reconciling friendships and genuine apologies that you can’t help but have hope that things will get better. My favorite part and one of the sweetest moments of the whole film: Lauren and Molly asked a class of young girls to write out anonymous apology cards which they then looked through in their hotel room that night. While reading them, they noticed that two of the girls in the class had addressed their cards to each other to apologize and ask for their friendship back. I think everyone, especially girls and women (of any age) need to watch this documentary. It’s available on IndieFlix until Friday May 31st (rushing, I know, but it’s totally worth it!) and you can take sign up for a free trial membership for 1 week – regardless of the giveaway – and check it out. 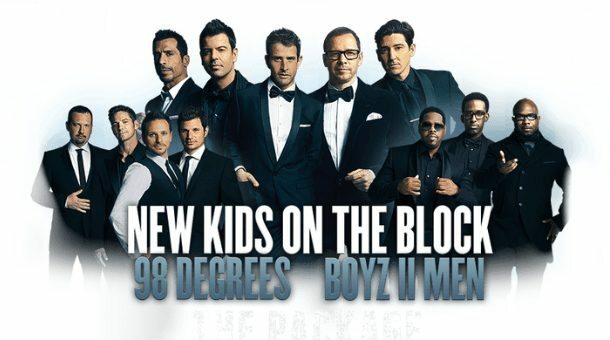 There are 10 chances to win in this giveaway! CampusRiot is giving away a 2 month subscription to IndieFlix to 10 lucky readers. Use the Rafflecopter widget below so that your entry counts! *All opinions are that of the author’s, who was given free, temporary IndieFlix subscription as per FTC regulations. 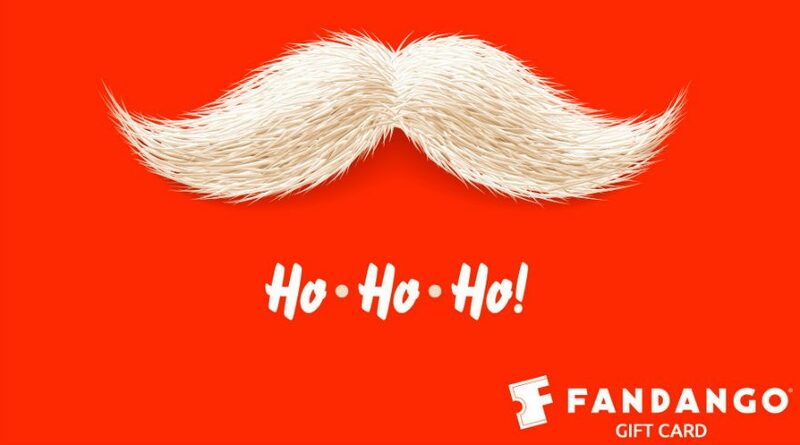 Fandango Holiday Giveaway + Cyber Monday Deal!